Respawn Entertainment has said it’s been cracking down on Apex Legends cheaters that are circumventing the rules on the PC platform, and according to some anecdotes from those cheaters, players are being issued permanent hardware bans. This type of ban makes it much more difficult for a cheater to make a new account and keep playing after they’ve been caught in the act, and some appear to be finding themselves in that exact situation as they try to find a way to play again. Daily Esports first reported on the bans players experienced by noticing a thread on Reddit where players found satisfaction in watching cheaters complain about getting banned. In a series of screenshots found throughout the post that were taken from unlinked forums known to be hubs for players trying to cheat in games, the images showed players saying that they’d taken several measures after being banned once in attempts to rejoin the game. Changing a MAC address and completely resetting a PC to its factory settings were just a few of the steps players tried, but to no avail. One player even said they’d been banned on two different accounts after presumably being hardware banned, and even heading into the game’s training area with a brand new account afterwards resulted in a ban within five minutes. Some of the cheaters that tried to find ways around the hardware bans said they don’t’ even want to cheat anymore and just want to play normally, but as you can see in the comments from the initial Reddit thread, others are understandably finding it difficult to be sympathetic to their plight. 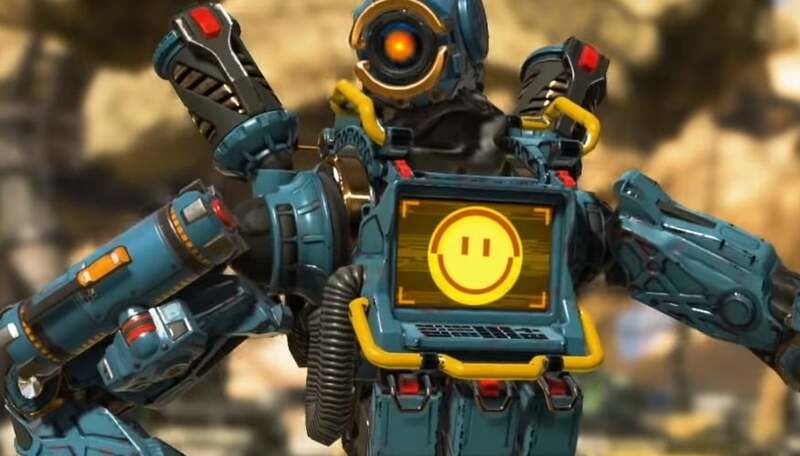 Respawn itself has spoken about cheaters multiple times in the past with one of the most recent reports saying that there had been over 355,000 Apex Legends cheaters banned on the PC platform since the game launched, though it said the battle against cheaters wasn’t over yet. Some people are still finding success selling those cheats to others to grant them powers like super speed, but hardware bans will likely deter people from buying into those types of programs if they know there’s a chance of receiving the more serious type of ban.